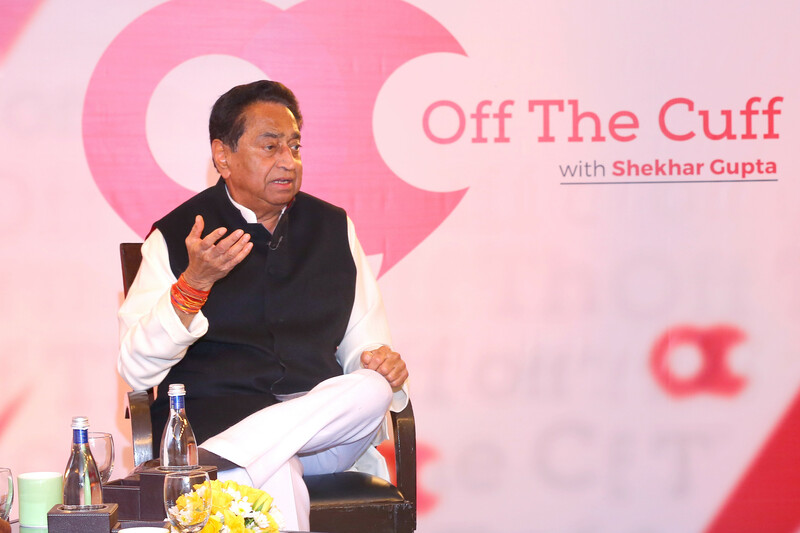 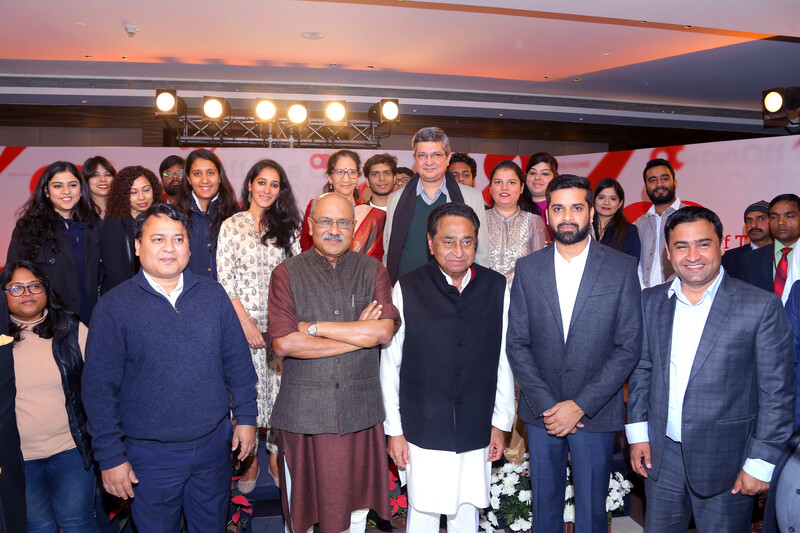 In this edition of Off the Cuff in New Delhi, Madhya Pradesh chief minister Kamal Nath spoke on SP-BSP alliance to keep Congress out, BJP’s religion card for 2019 polls, Congress’s apology for the anti-Sikh riots in 1984, Rahul Gandhi’s leadership and much more. 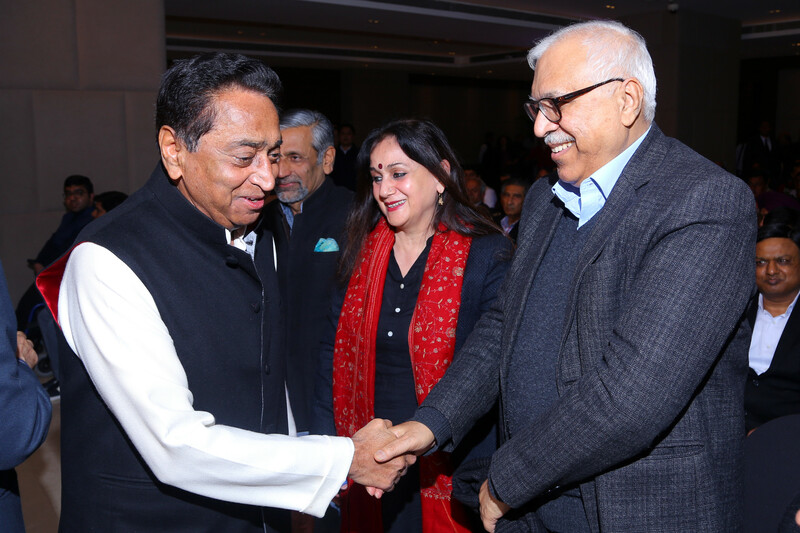 From left: Madhya Pradesh chief minister Kamal Nath (right) was in conversation with ThePrint’s editor-in-chief Shekhar Gupta (left) and associate editor Neelam Pandey (centre). Kamal Nath (left) played down the SP-BSP decision to keep the Congress out of the alliance. “This is not something that will be the Geeta or the Bible, which you can’t change,” he said. 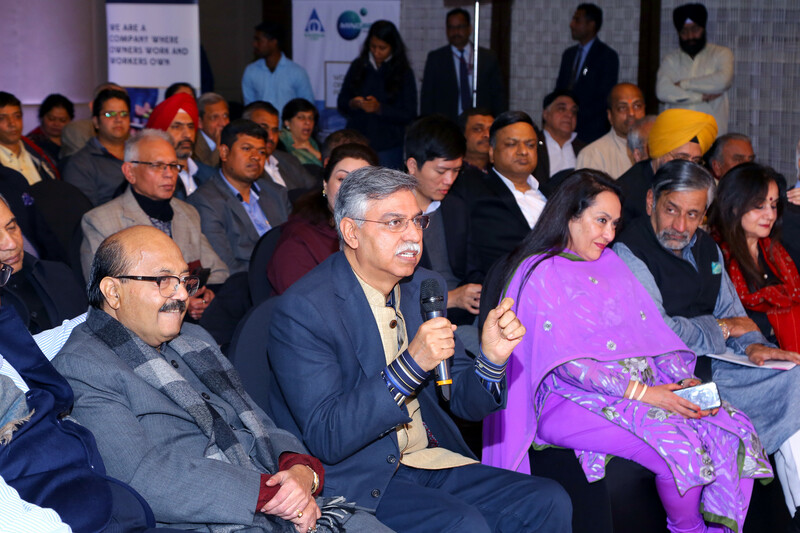 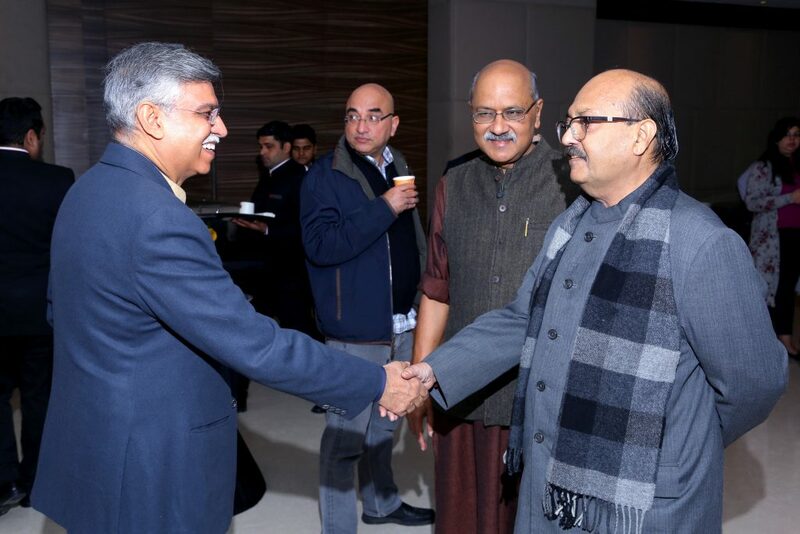 Sunil Kant Munjal, chairman, Hero Corporate, got an opportunity to ask a question. 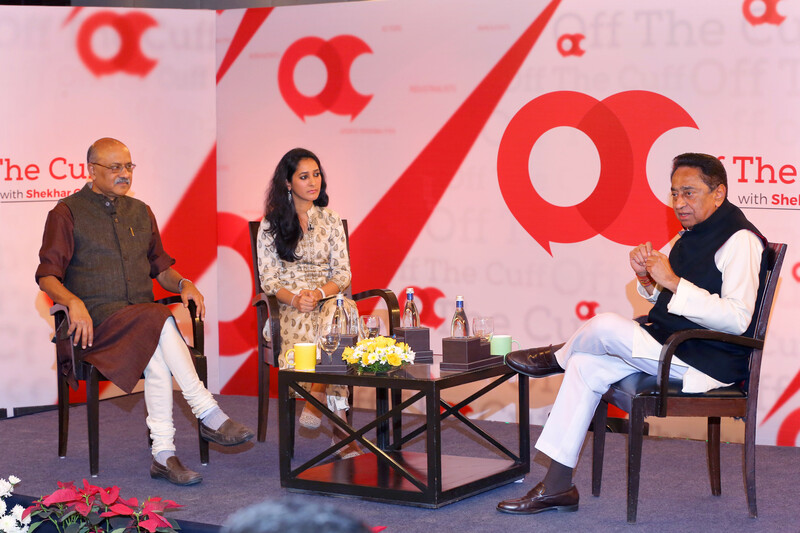 “I personally deplore what happened to the Sikh community in 1984, and the Congress party has apologised,” he said. 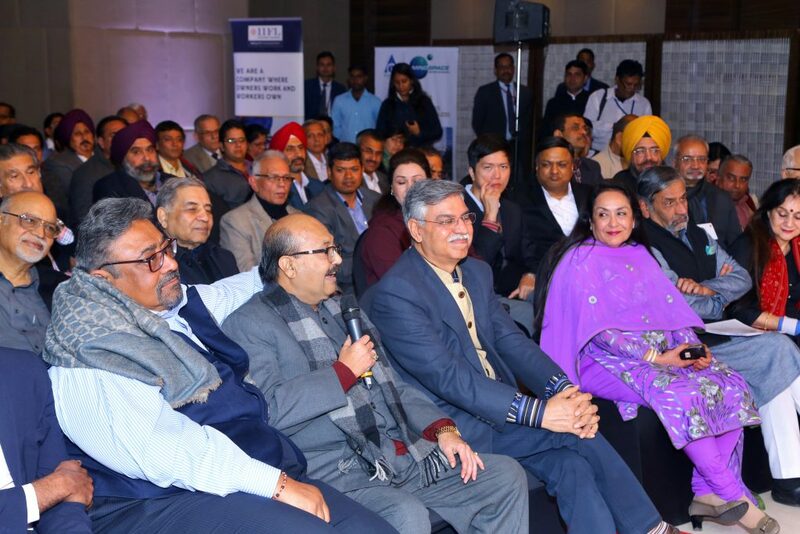 Rajya Sabha MP Amar Singh (with microphone) shared some lighter moments from Kamal Nath’s political career. 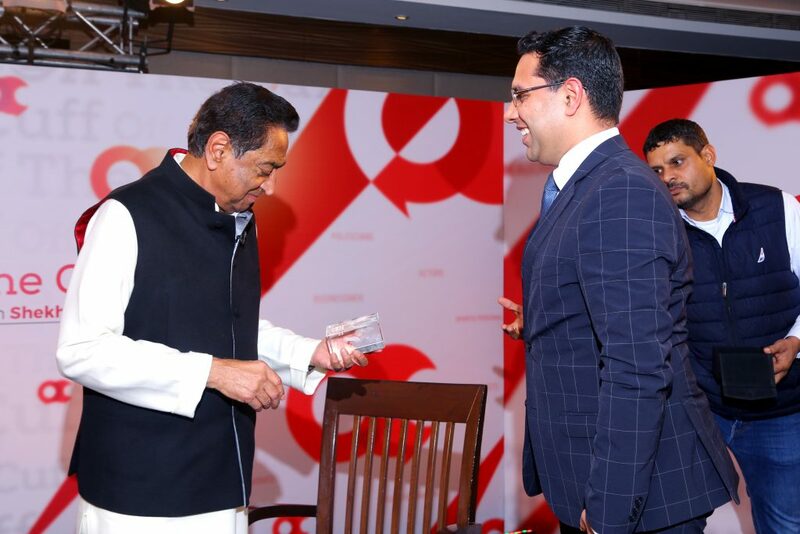 “Government employees were very angry with the Congress, some because of the past history and a feeling they didn’t get their due,” Kamal Nath told the audience. 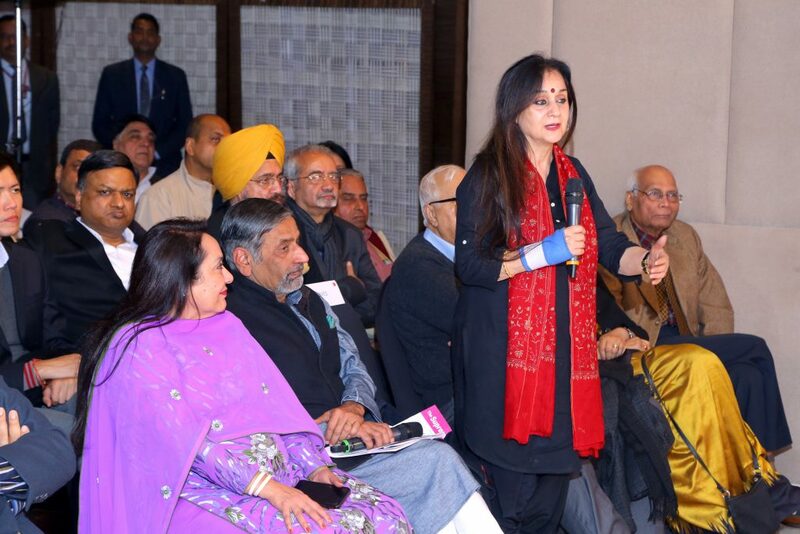 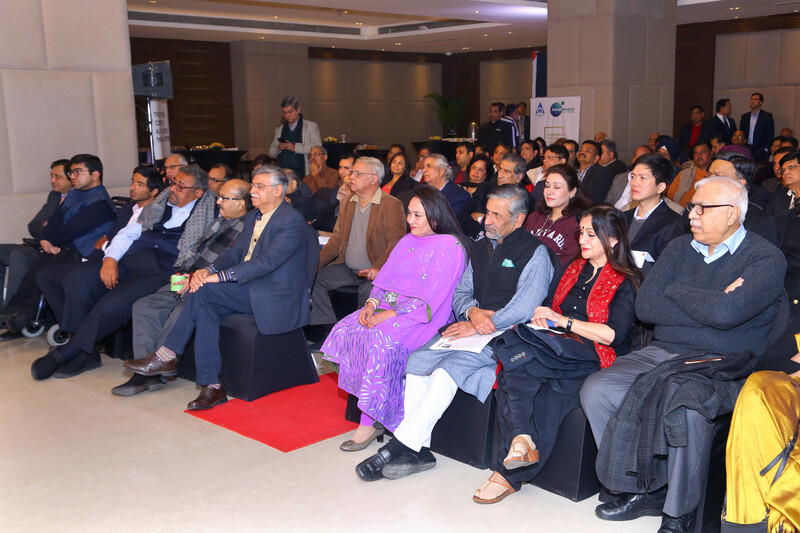 Senior journalist Nalini Singh asks a question. 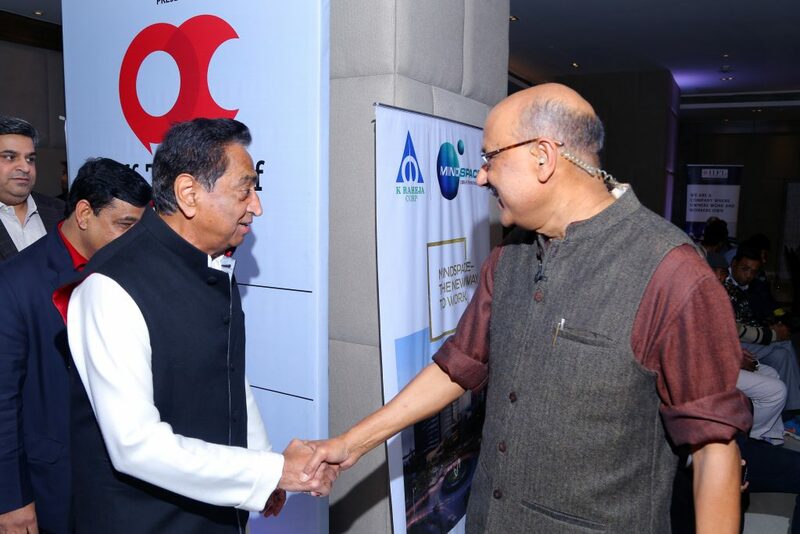 Kamal Nath was greeted by IIFL Wealth’s senior vice-president Rajat Anandani.